Why, oh why, am I always running out of something? I can stock my kitchen and my medicine cabinets until they are overflowing, but the one thing that I really need always seems to be just finished. Story of a mom’s life, I guess. I am running out to so many different stores so often that my wallet is veritably bulging with rewards cards….finding the right one is never easy when I’m juggling a kid or two, a stroller, a purse and/or a cellphone. 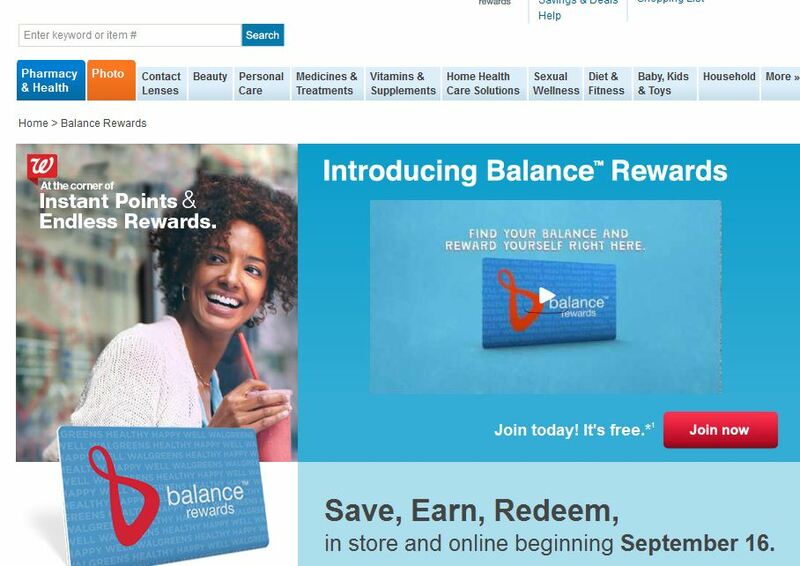 I was SO excited to hear that Walgreens is not only launching a new Rewards program, Balance Rewards, but that you can access the entire tbing on a smartphone app. Brilliant.